From May to September of 2018, Explorer of the Seas will be sailing 7 night round trip cruises from Seattle to Alaska visiting Juneau, Skagway and Tracy’s Arm Fjords. From there she will head South where 2018/19 will be her final summer season in Australian waters. Departing out of Sydney she will cruise Explorer of the Seas has seven to fourteen night South Pacific itineraries including stops in New Caledonia, Vanuatu and tropical Fiji as well as a small number of itineraries that head up or down Australia’s east coast. View Explorer of the Seas cruises in Australia and the South Pacific. Once she has completed her Australian cruising season, Explorer of the Seas will make her way north via Asia and the UAE to cruise in Europe. Cruising out of Southampton, watch out for cruises to the Canary Islands and the Norwegian Fjords. 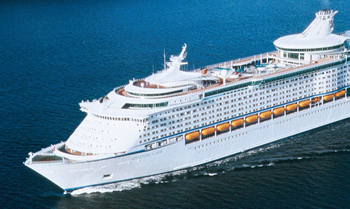 As the weather cools, Explorer of the Seas gives you the opportunity to warm you toes in the waters of the Caribbean. 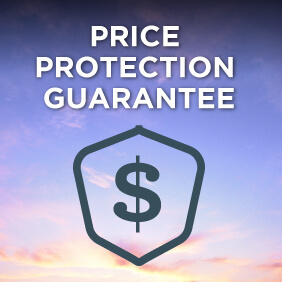 Departing from Miami, five night cruises will get you exploring the Bahamas and Haiti in the western Caribbean, while a nine night voyage can get you into the southern countries of Aruba and Curacao. 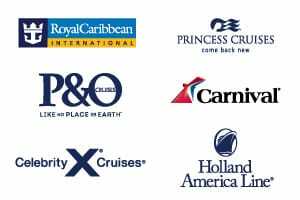 View all Explorer Of The Seas cruises, view a selection of Royal Caribbean cruise deals, or view more options for Royal Caribbean cruises. Is it adventure you seek, or a restful retreat from life on land? Royal Caribbean’s Explorer of the Seas is home to an array of innovations that give you whatever type of vacation you desire. Catch a wave on the FlowRider surf simulator, or climb a rock wall that overlooks the sea. Find your adventure on the basketball court, ice-skating rink or mini-golf course. If it’s zen you seek, achieve it poolside or at the relaxing Vitality Spa. Liven up your nights on the Royal Promenade, with parades, dancing, and duty-free shopping deals. Enjoy spacious public areas, enhanced staterooms, new virtual balconies, and a spectacular three-story dining room with new dining experiences, this ship has room for your whole crew. *During inclement weather and select hours, Explorer of the Seas’ personnel may permit the Solarium Pool to be used by persons under age 16 provided they are directly supervised by a parent or guardian.